Prior to choosing a BaseSnake, you must determine how many lines and channels your rig needs. 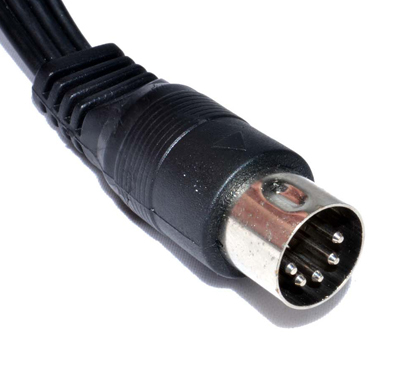 Channels can be used by themselvies (with their 5pin DIN connectors), or configured with 1/4" G-Line™ (GuitarLine) or P-Line™ (PowerLine) Pigtail Kit 2-Packs. Before your selections here, you should have first selected a power scheme. See PedalSnake and Power: Three Options. The following lines found in a typical guitar rig are shown below, along with the guidance about how to implement them in PedalSnake. All guitar rigs have at least one 1/4" guitar cord. 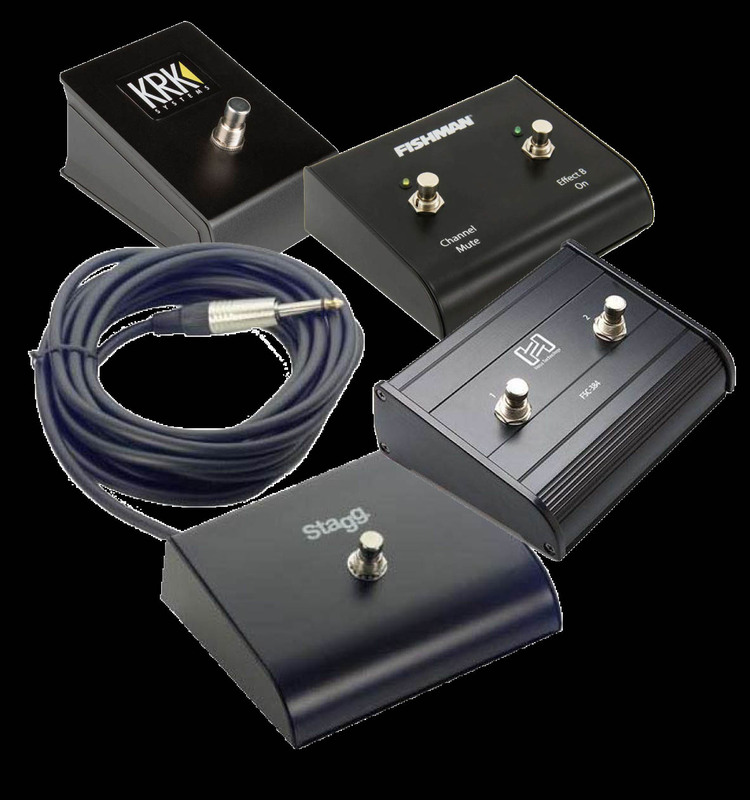 PedalSnake supports the most popular amp footswitch connectors, covering over 90% of the market. See Make Amp Footswitch Lines. PedalSnake channels terminate in 5pin DIN plugs, so bare channels can be used for MIDI lines. For more, see MIDI in PedalSnake.